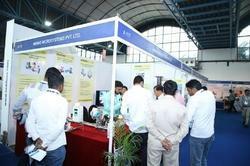 "Dealers enquiries will be solicited"
Several years of participation in various Exhibitions. 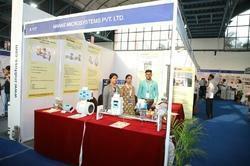 Recently our Company had participated in Event for Dairy Industry with giant response from Customers. 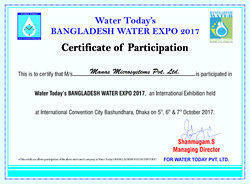 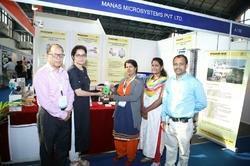 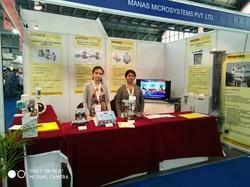 OUR COMPANY HAD PARTICIPATED IN THE EXHIBITION "INDIA WATER EXPO 2019".